Missouri Gov. Eric Greitens' resignation announcement Tuesday will elevate another military veteran and conservative Republican to the state's top job, and his experience working with legislators could smooth his transition to power. 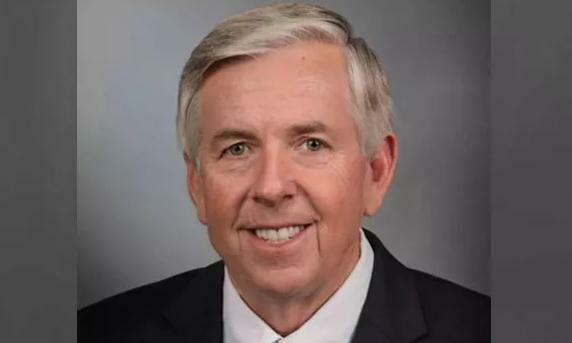 Mike Parson will automatically ascend from lieutenant governor to governor on Friday when Greitens steps down. The current governor announced his plans to depart as the Legislature met in a special session to determine whether he should be impeached following investigations of his political and personal life.